When you are expecting, one of the hardest tasks is choosing a name for your baby boy that you feel will represent his personality. Before you meet your bundle of joy, it can be a hard choice to decide on that perfect name. Although not every parent chooses a name based on meaning, some prefer to go with one that simply sounds pleasing. There is meaning behind every name, some more profound than others. Whether you would like to take a traditional approach, or if you go with something more unique, knowing the meaning can help with the selection process. 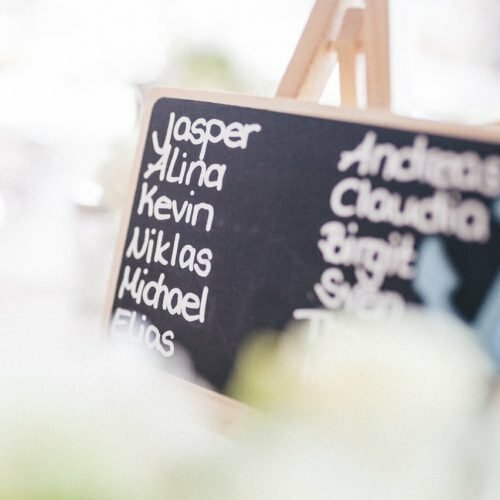 No matter how you reach your decision, these boy names and their meanings can be a way for you to guide yourself to the perfect choice. There are many names that qualify as “traditional.” From biblical names to popular names of the year, the options are endless. A couple of names that seem to remain at the top of the lists are Adam (meaning son of the red earth), Christopher (meaning one who is a Christ-bearer), Owen (meaning one who is of noble birth), and Eric (meaning one who will always be a ruler). These are powerful names that come with impressive meanings. They are always seen as relevant, traditional choices. Per geographic area, popular boy names will vary. Looking into other countries’ names can give you inspiration and possibly introduce you to names that you have never heard before. If you are searching for something that is not often heard, there are many modern names to choose from. Most people grow up without knowing the meaning behind their own name. By giving your son a name with a significant meaning, it creates a firm sense of identity. Although you do not know what his aspirations or desires will be in life, you can give him a name that he will find empowering. Some people do not see any reason to know these meanings, and some may even find it foolish or unimportant. In Africa, name meanings are very important. Culturally, it is customary to give your son a name with a meaning that he can strive for as he grows older. It is thought that a name will have a direct correlation to his life actions and decisions. A name can also be indicative of the way that his religious and philosophical beliefs will form. Alternatively, African parents may also give their sons names that reflect their own aspirations and dreams. By looking into the meanings of these names, you will find that out a lot about culture and beliefs. The amount of importance behind a name meaning will be left up to the individual, but at the very least, it is interesting to discover.